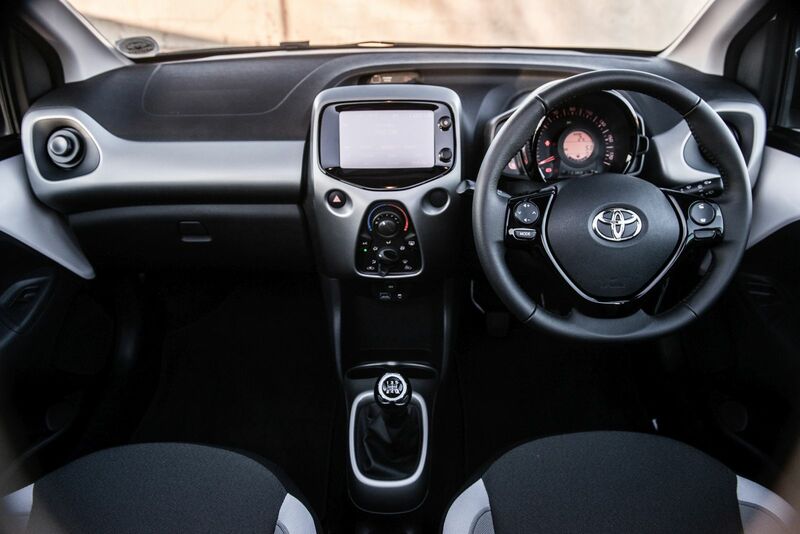 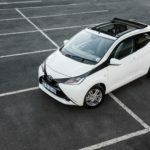 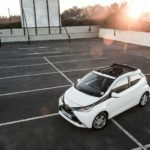 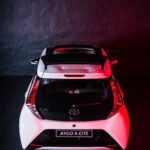 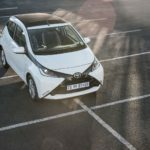 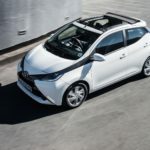 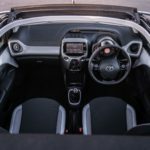 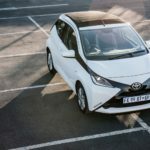 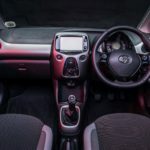 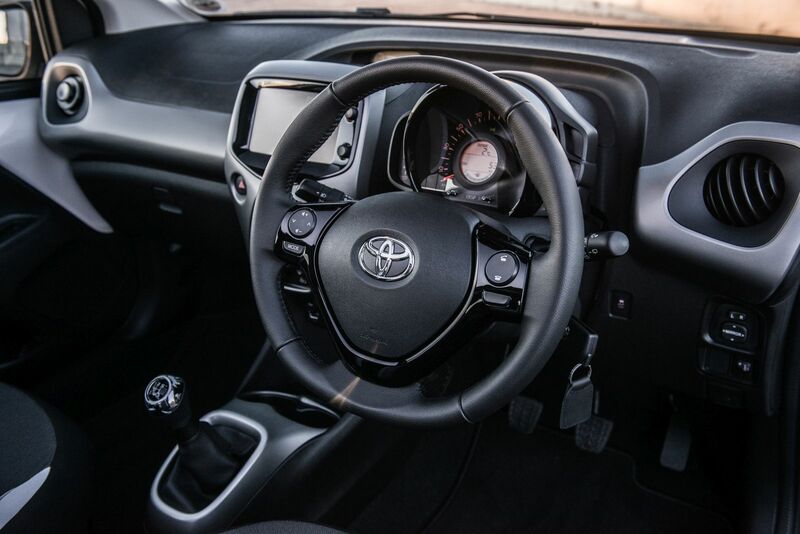 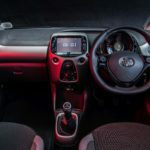 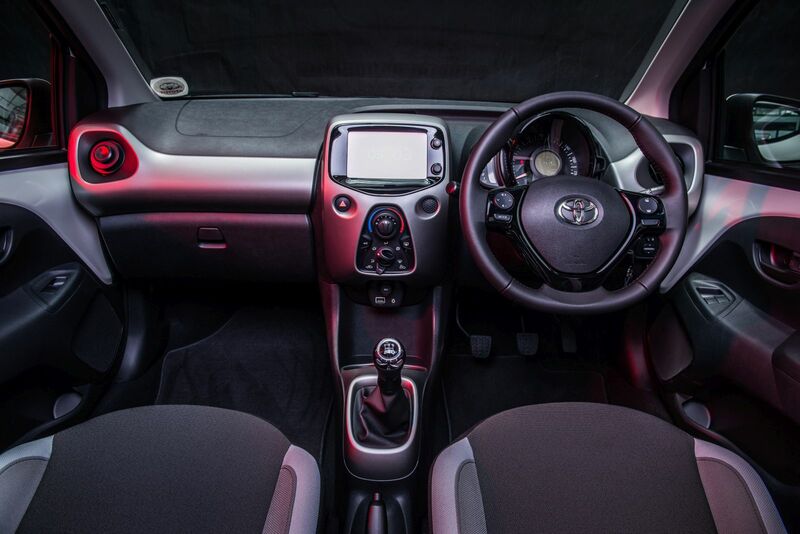 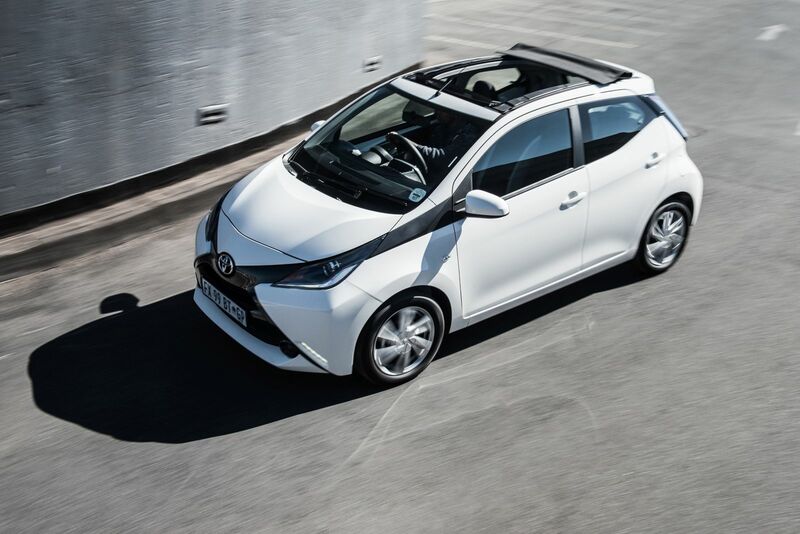 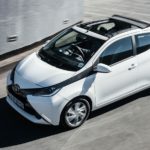 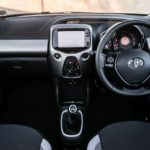 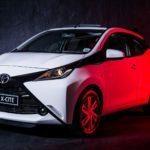 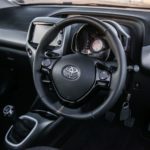 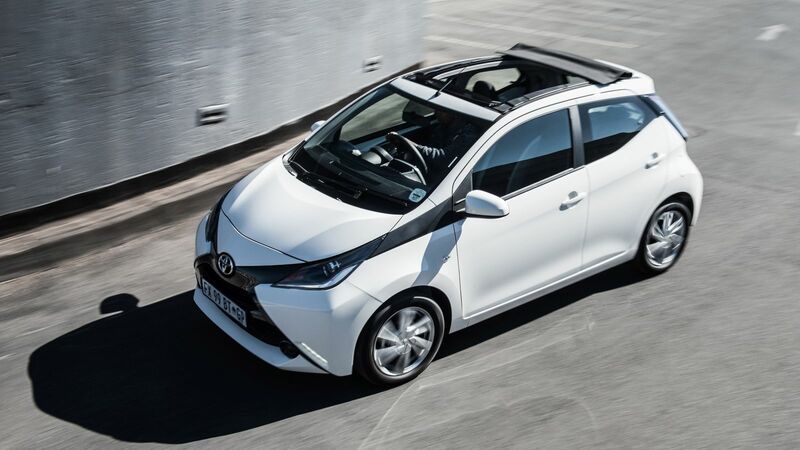 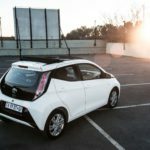 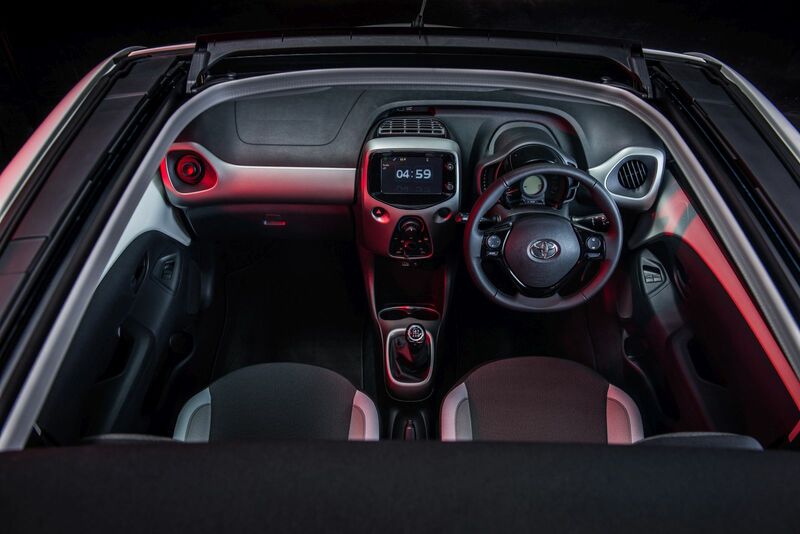 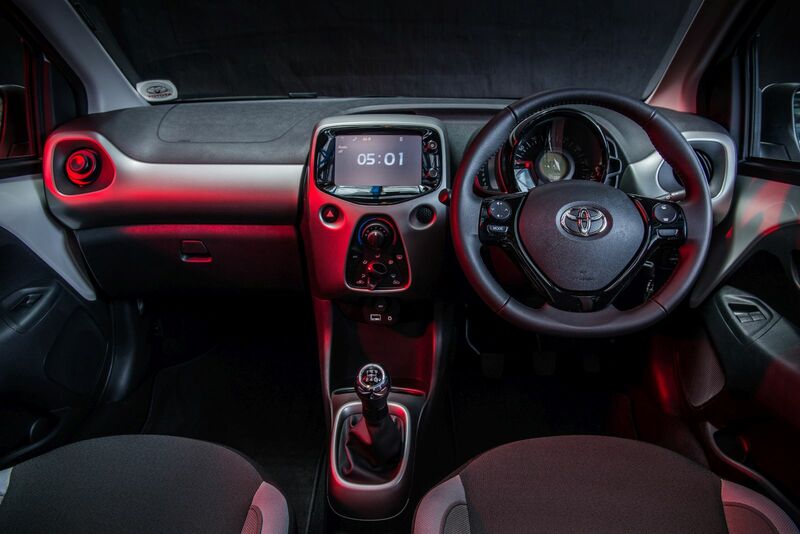 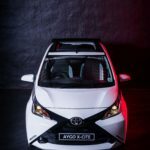 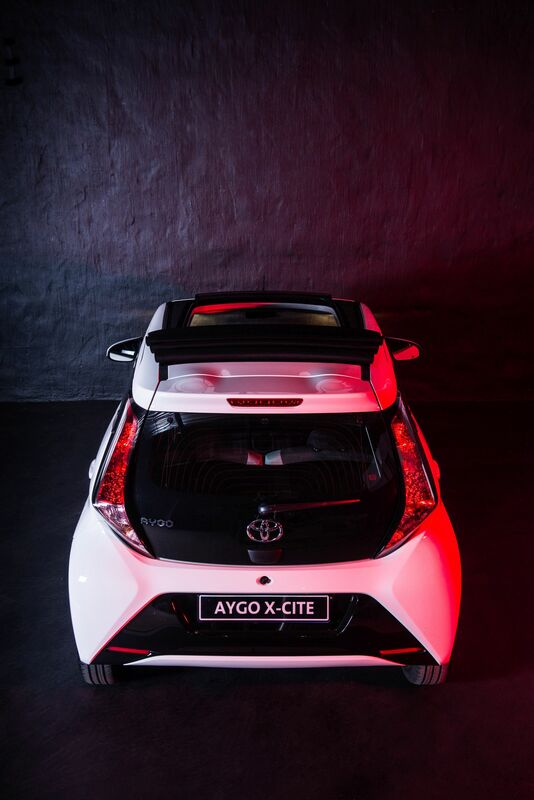 The Toyota Aygo is supposed to be a small city car for trendy urban kids, but the Japanese company has taken it one step further. 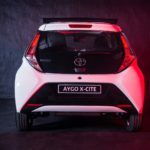 Dubbed the X-Cite, the revised model has been converted into a drop-top seemingly just in time for the South African Summer. 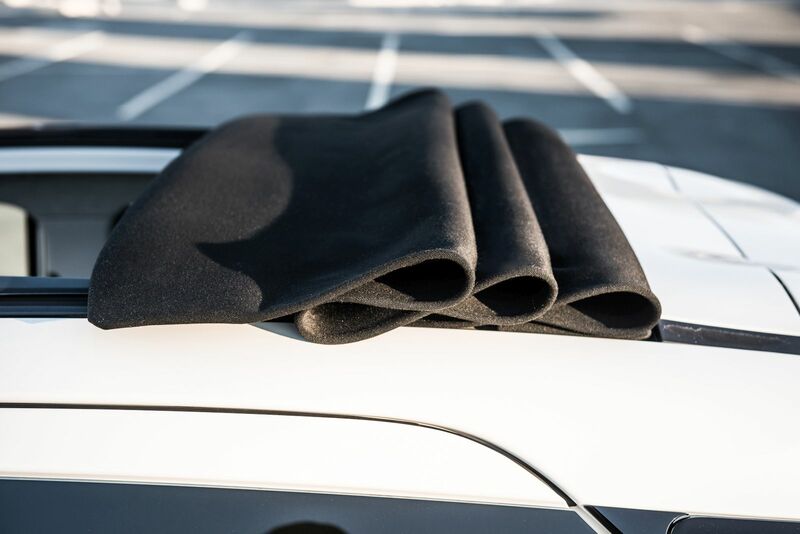 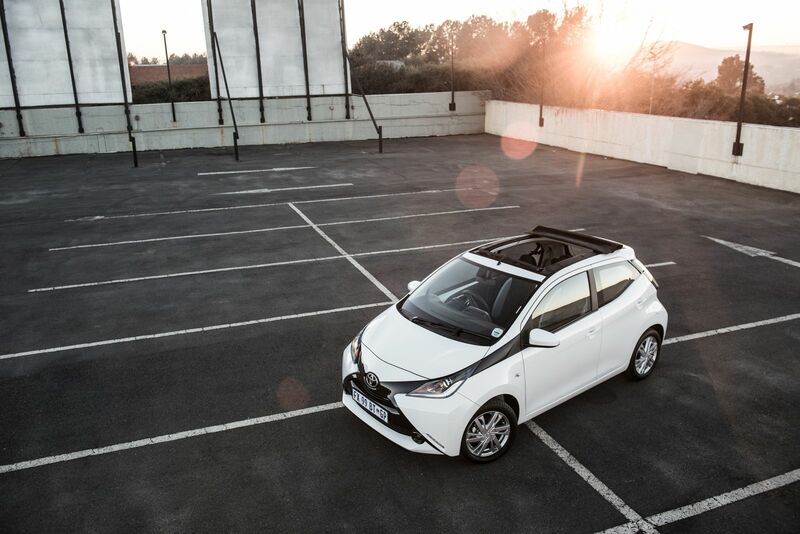 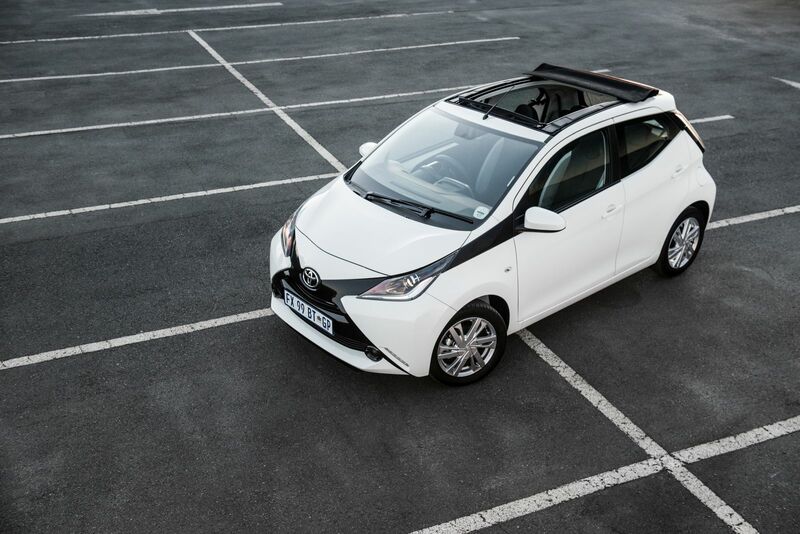 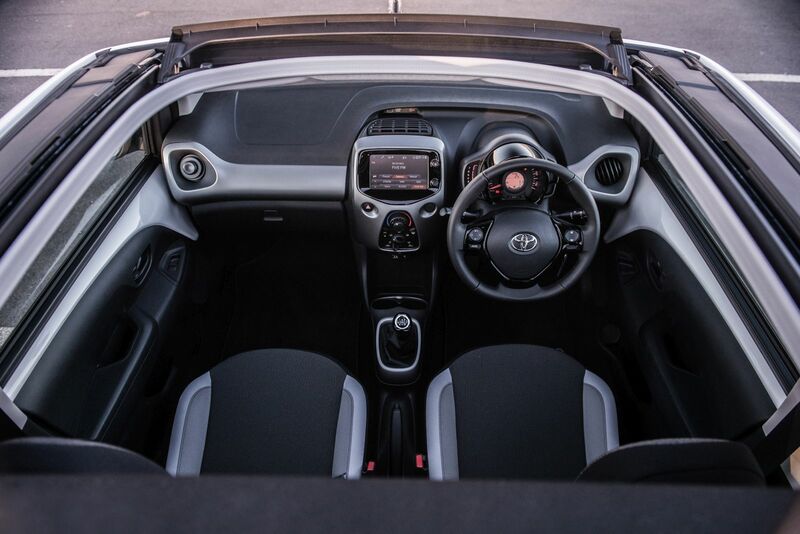 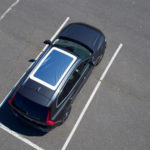 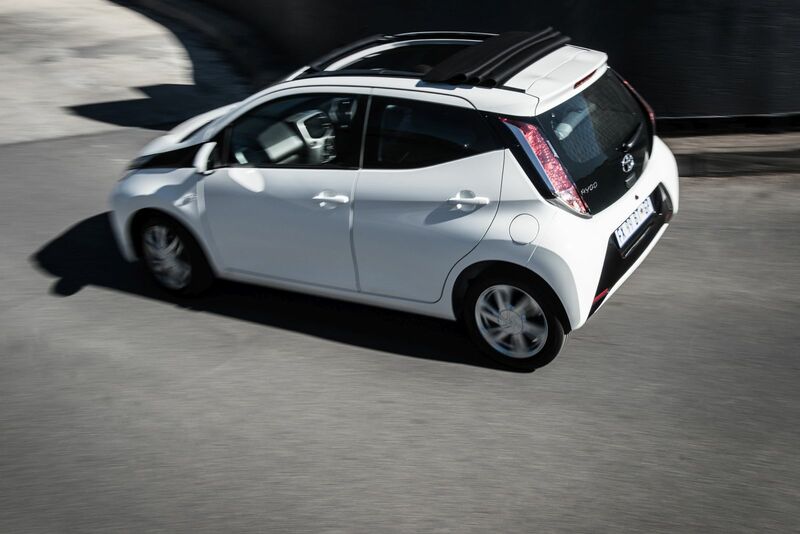 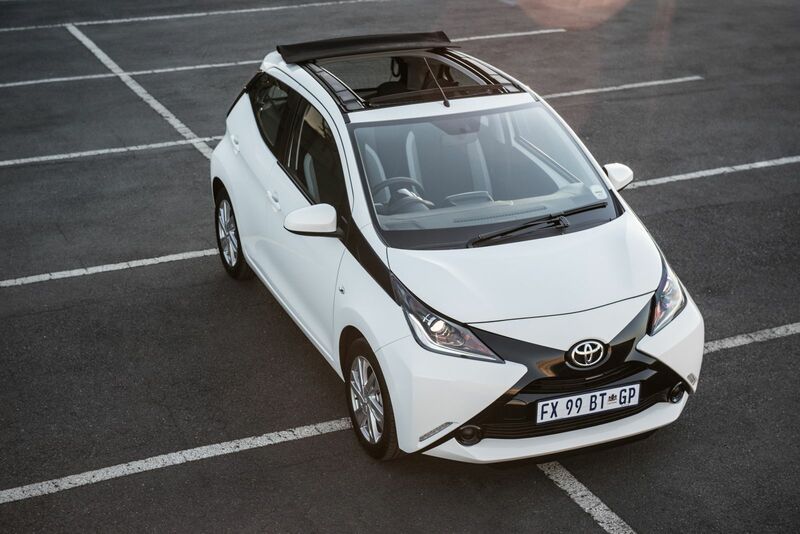 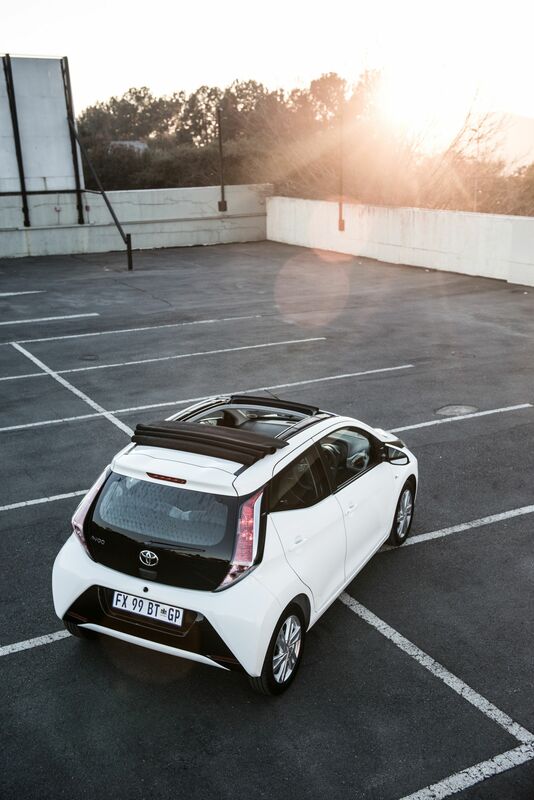 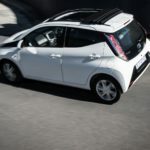 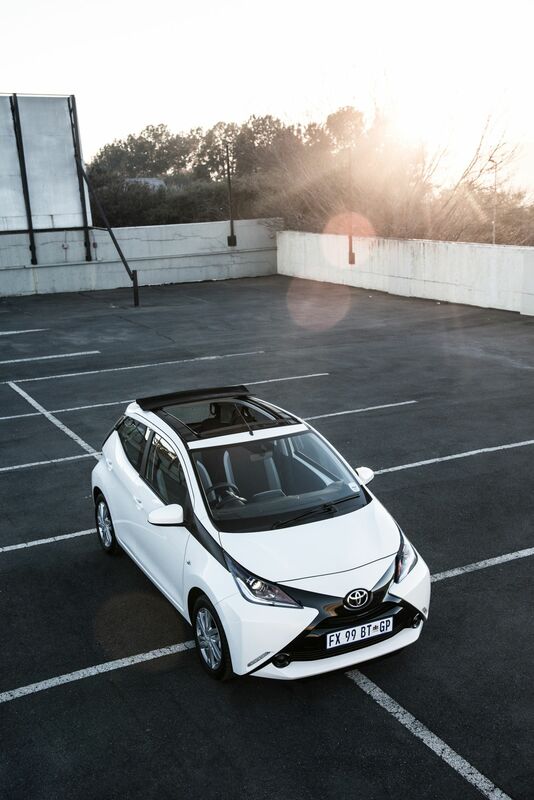 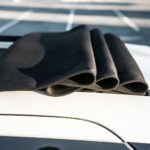 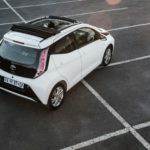 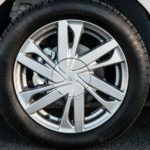 “The X-Cite offers South African buyers the option of an affordable, open-top compact hatch with its retractable canvas roof model,” the company notes in a press release. 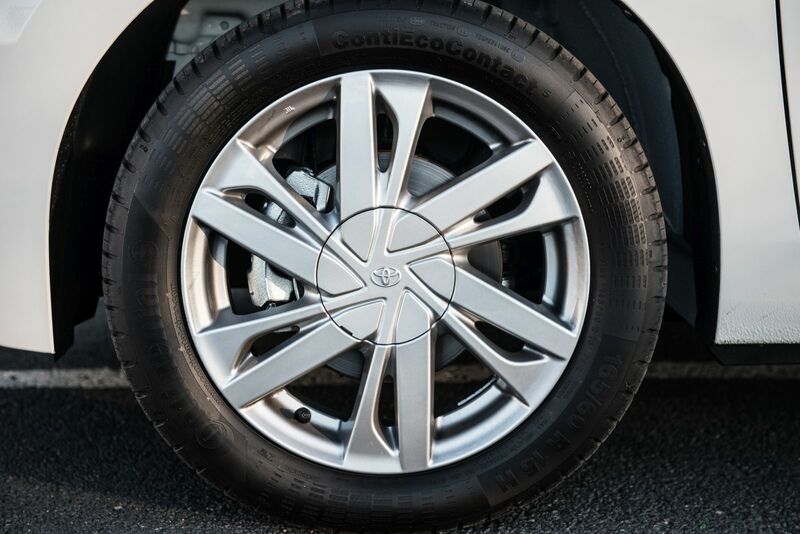 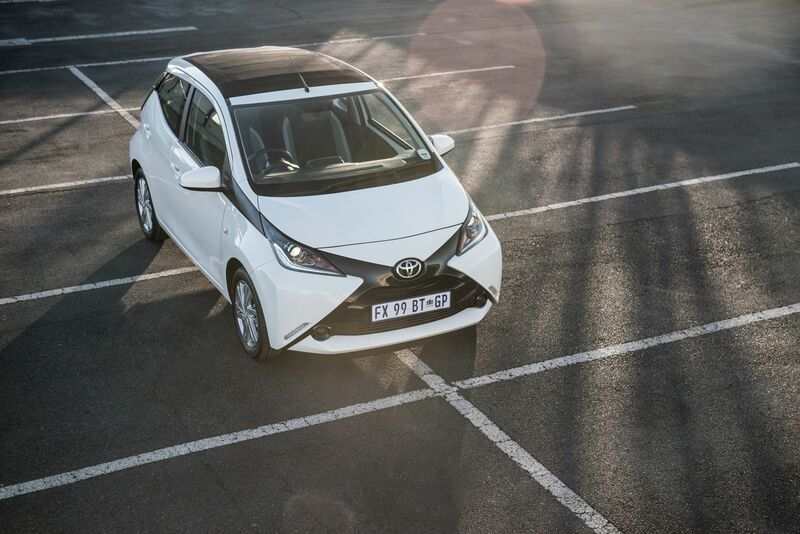 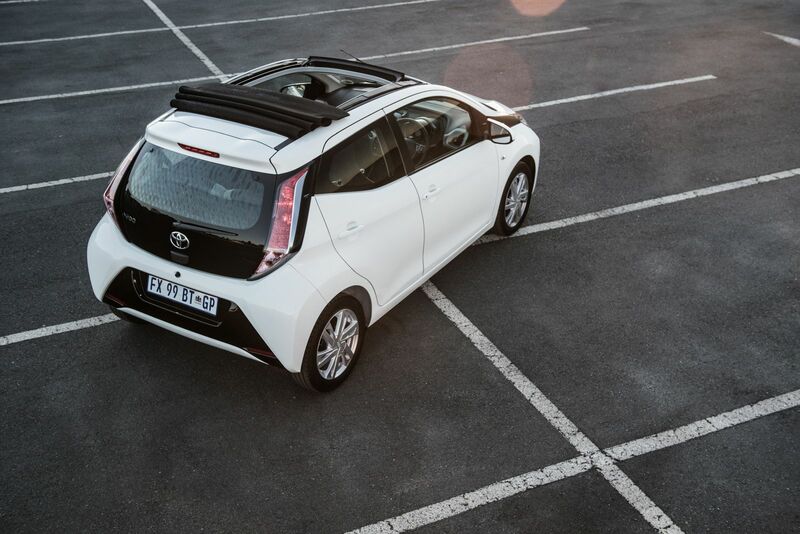 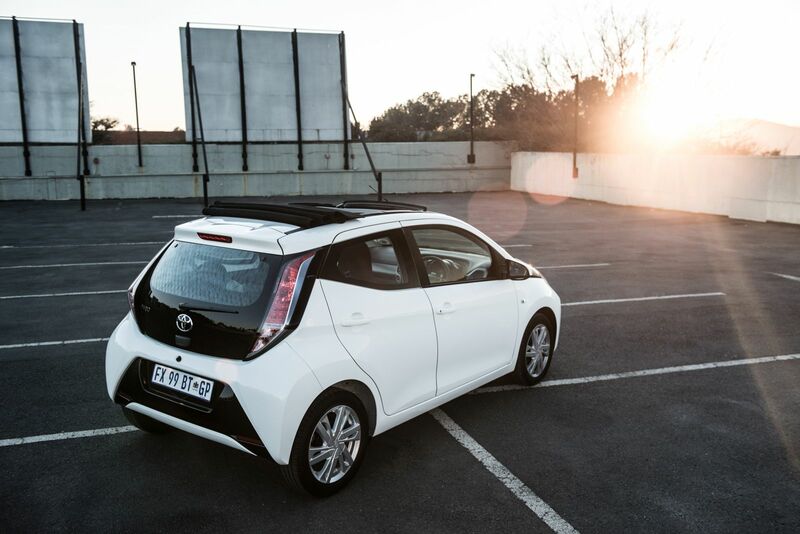 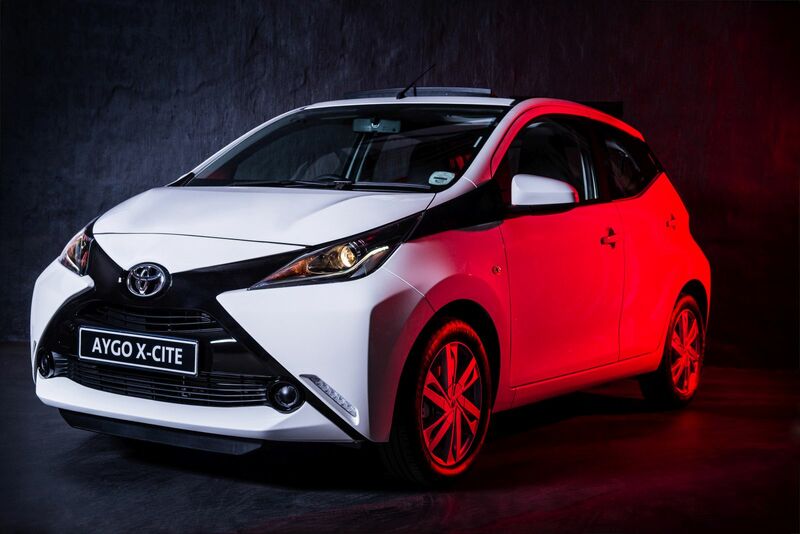 For petrolheads, the X-Cite features a 1.0-litre petrol engine which produces a modest 51kW. 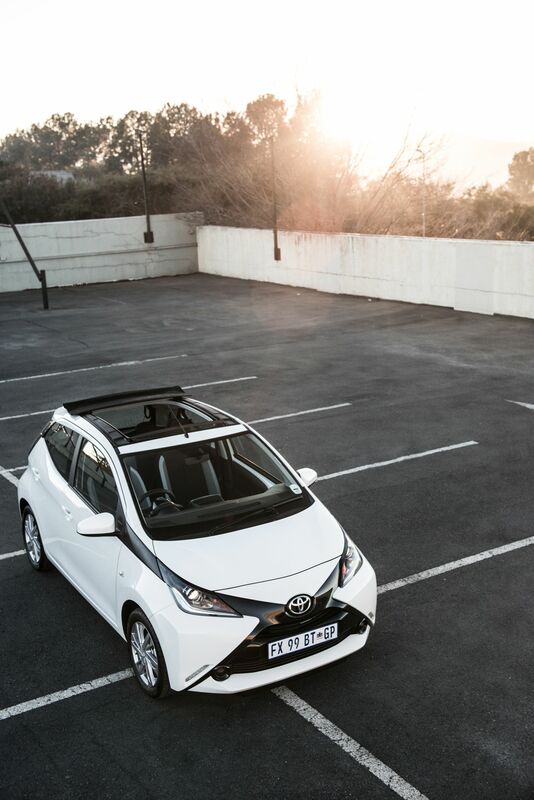 So no, you won’t be taking the little runabout to Killarney, but that should be enough to get your groceries home without a hitch. 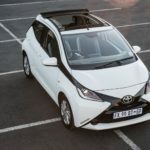 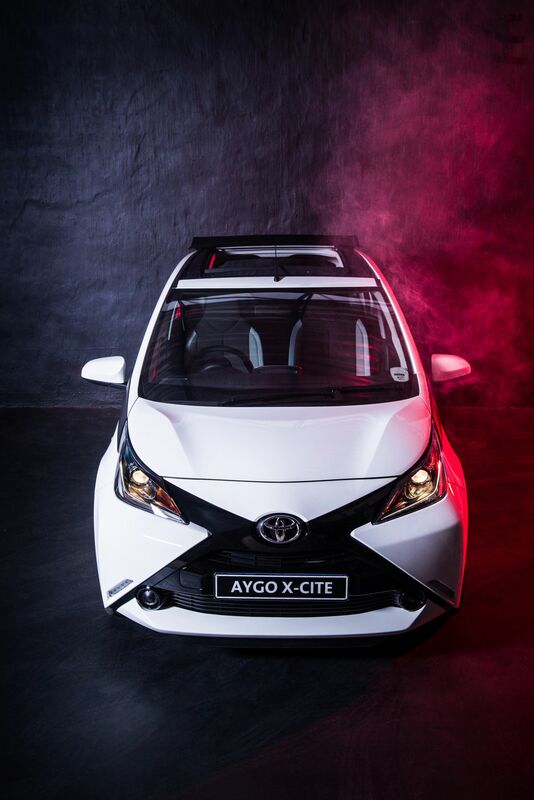 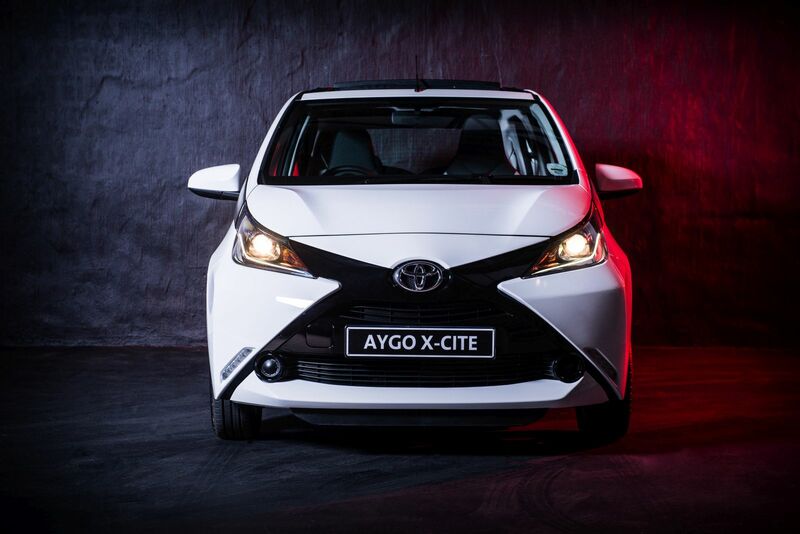 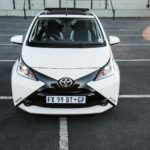 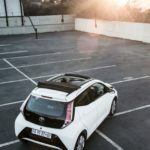 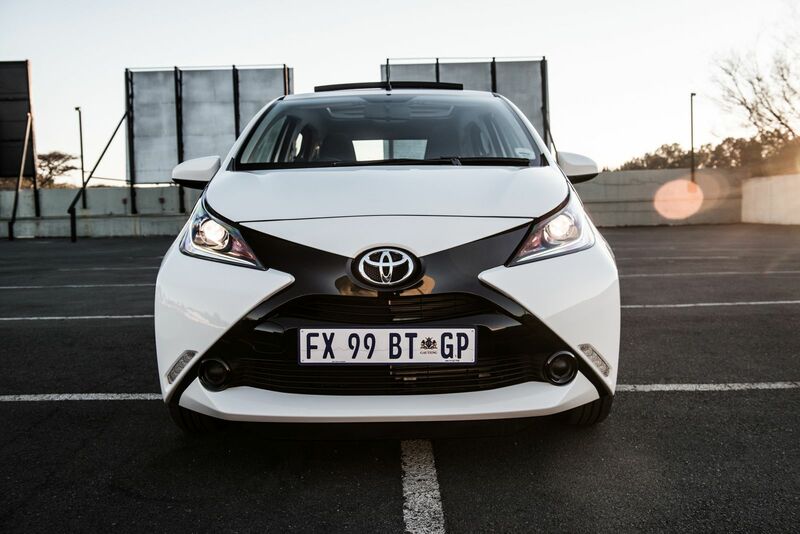 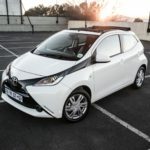 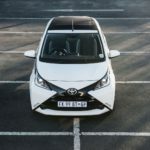 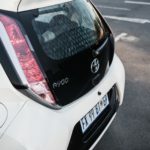 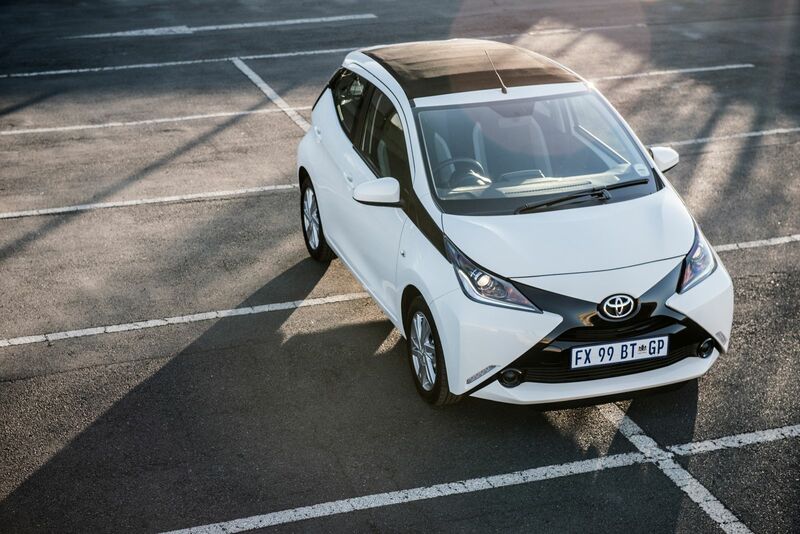 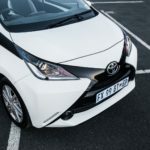 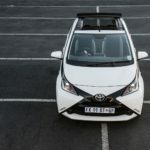 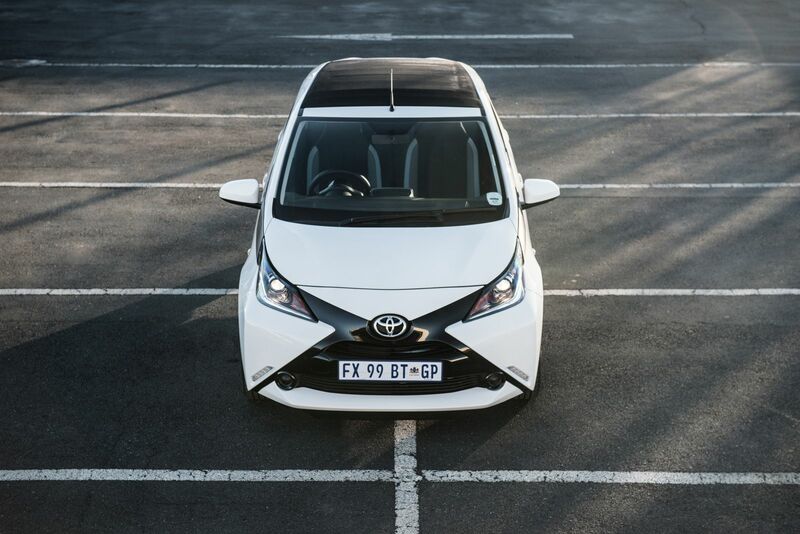 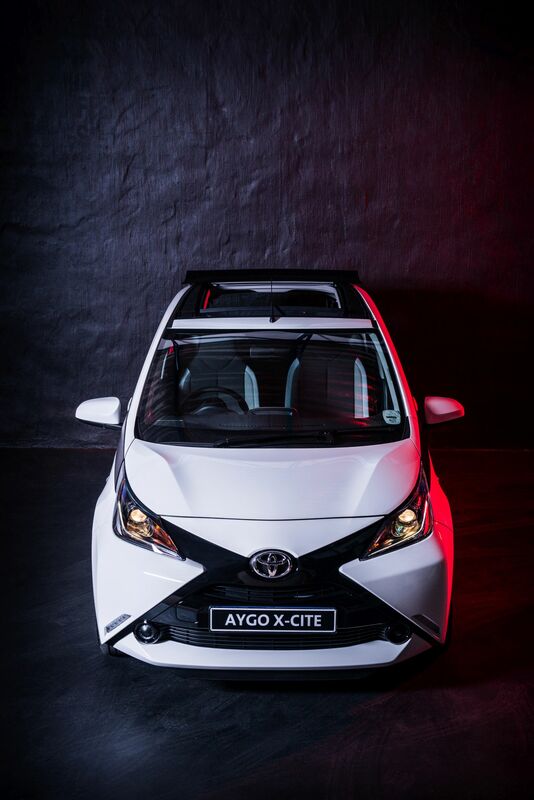 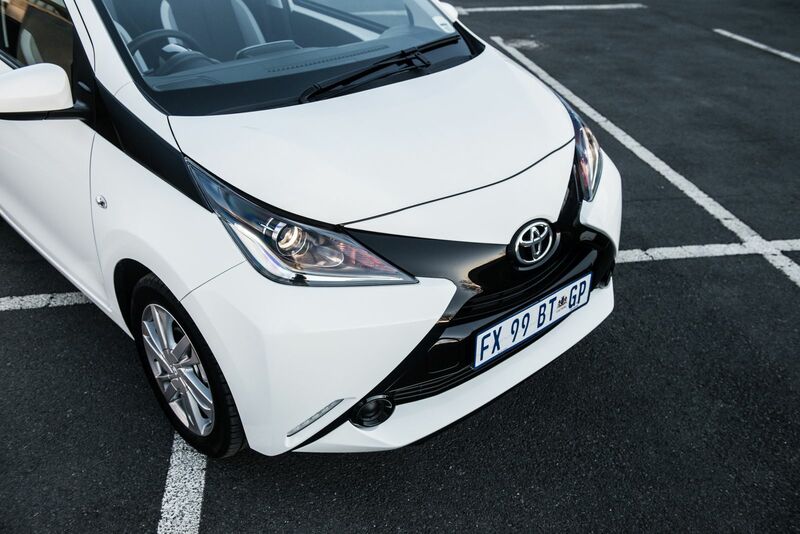 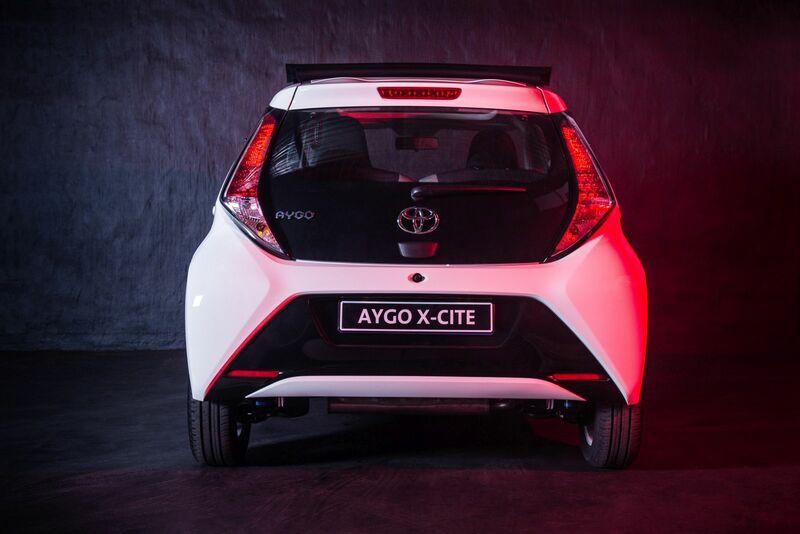 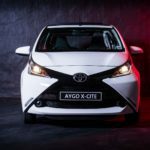 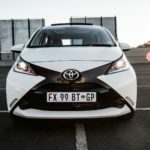 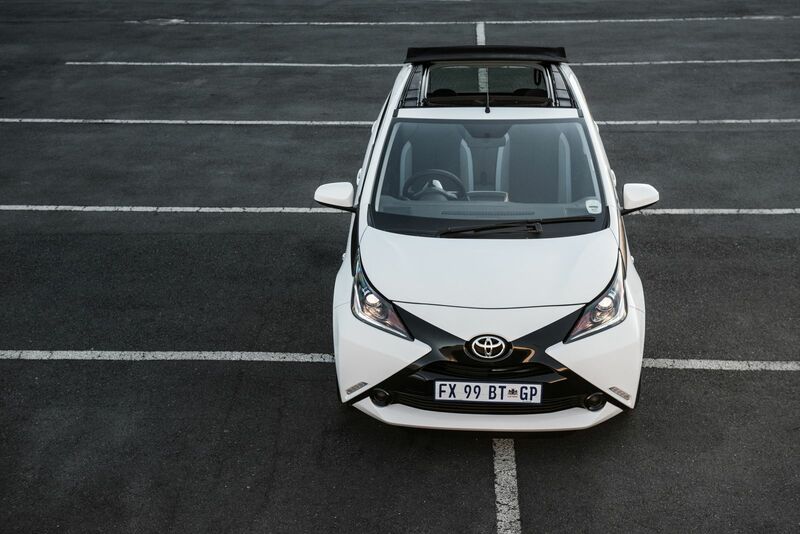 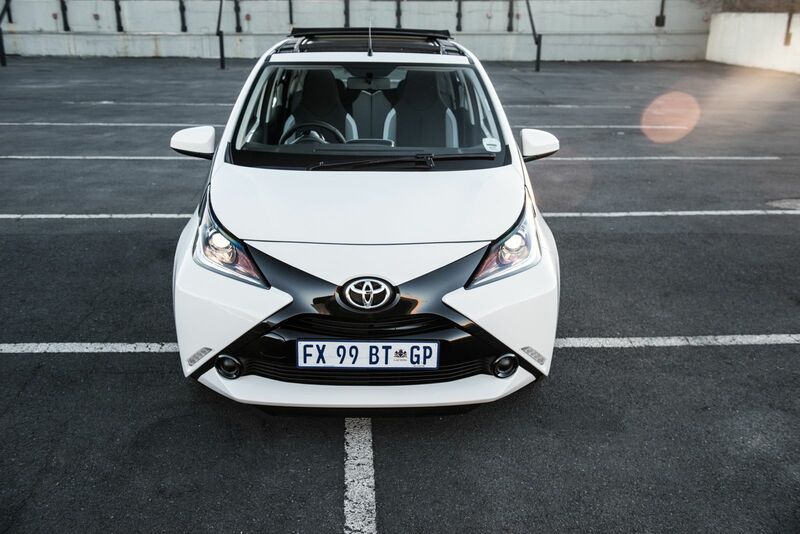 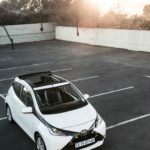 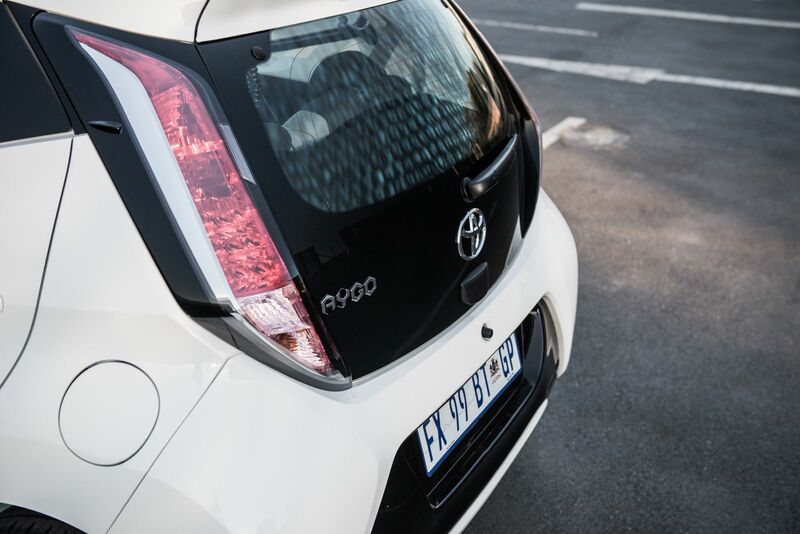 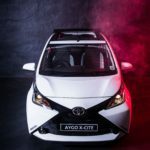 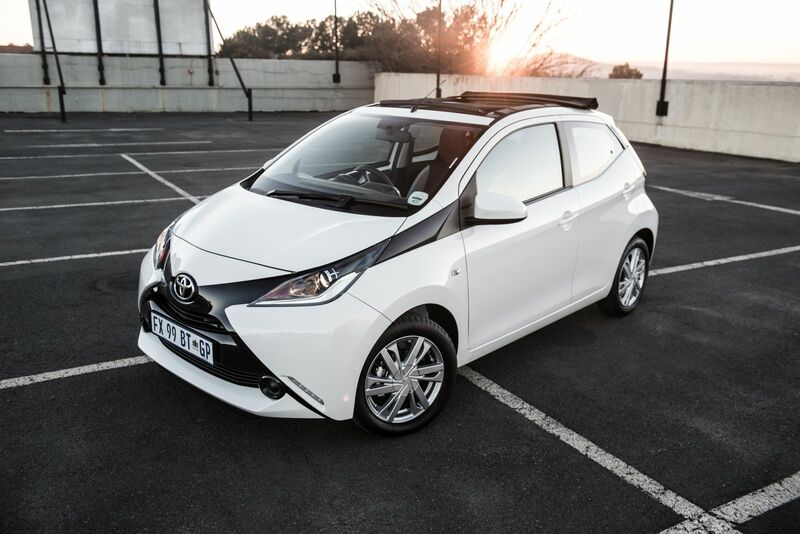 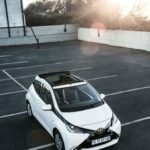 Slap a base R159 000 price tag on it, and the Toyota Aygo X-Cite might be a car we see plenty of on South African streets.